NNR expert participates in ENSREG topical peer review workshop on ageing management of nuclear power plants. The National Nuclear Regulator (NNR) was invited to participate as an observer in the 1st TPR workshop on ageing management of nuclear power plants. 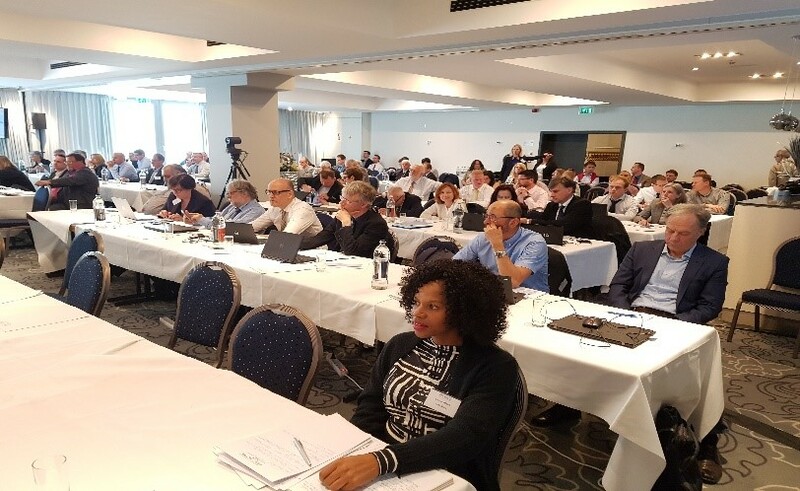 A five(5) day workshop was hosted by the ENSREG and held at the Alvisse Parc Hotel in Luxembourg from the 14th – 18th May 2018. • National requirements for AMP and their implementation. • Principal findings from national assessment and clarifications to national assessment reports. The TPR workshop provided a platform for countries to share their review and assessment of their AMP for nuclear power plants and research reactors as well as good practices, strengths, operating experience and identify common challenges faced by member states.